CORE IMAGE STUDIO is home base of Newfoundland born imaging and sound design producer, Justin Spencer Dove. Since 1997, Justin Dove has created custom audio branding/sound design for top rated stations in Toronto, New York, LA and beyond. CORE IMAGE STUDIO is a full service audio production company that specializes in custom audio branding for broadcasting. 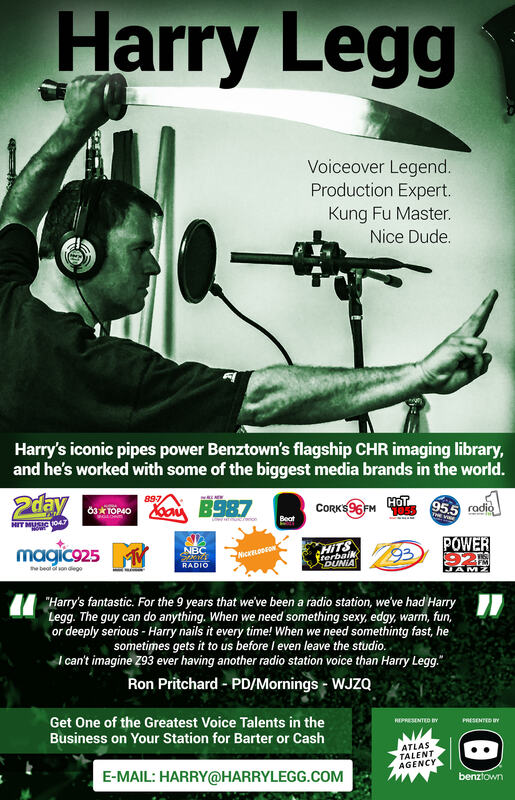 Currently, CORE IMAGE STUDIO sound design and imaging can be heard on over 1000 media outlets, world wide. Heard here is the latest Modern Sports Sound Design feature. So if you need up your game in your sports radio and podcasting sound, visit coreimagestudio.com now.